Property DescriptionHistoric commercial retail building located in Barrio Hollywood on a corner lot. Two separate buildings and addresses under one parcel tax ID number. 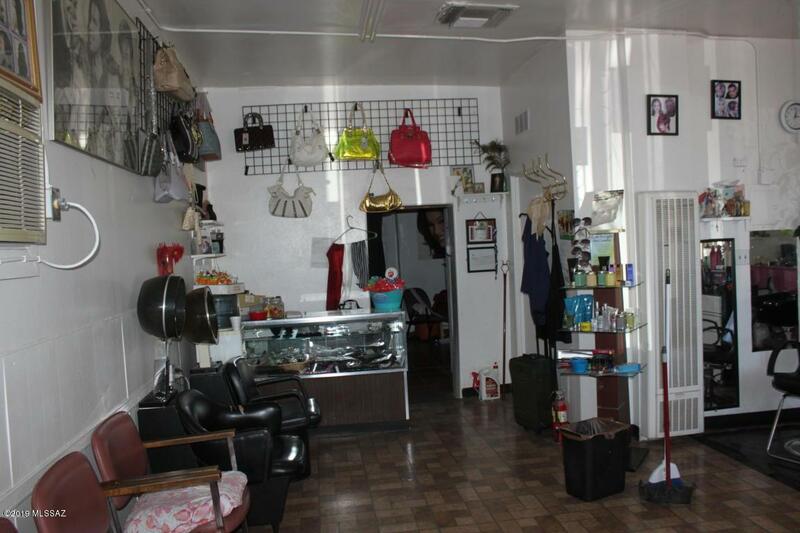 The first building current usage is a beauty salon with the capacity of having five work stations. 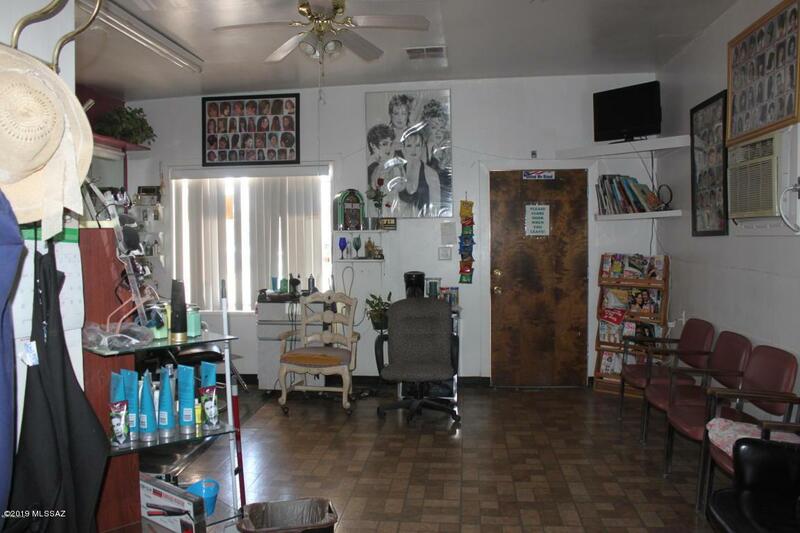 The beauty salon has an additional private room which can be used for nails, eyebrows, waxing ect. 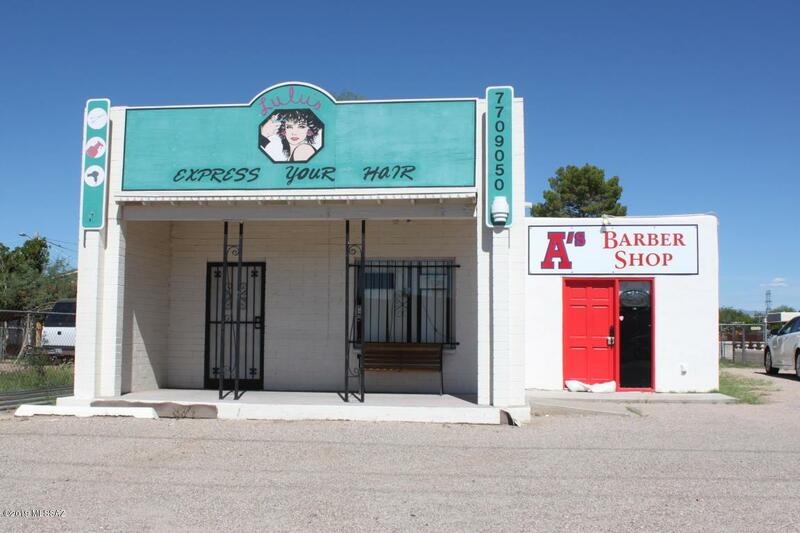 The second building usage is a barber shop with the capacity of having five work stations. 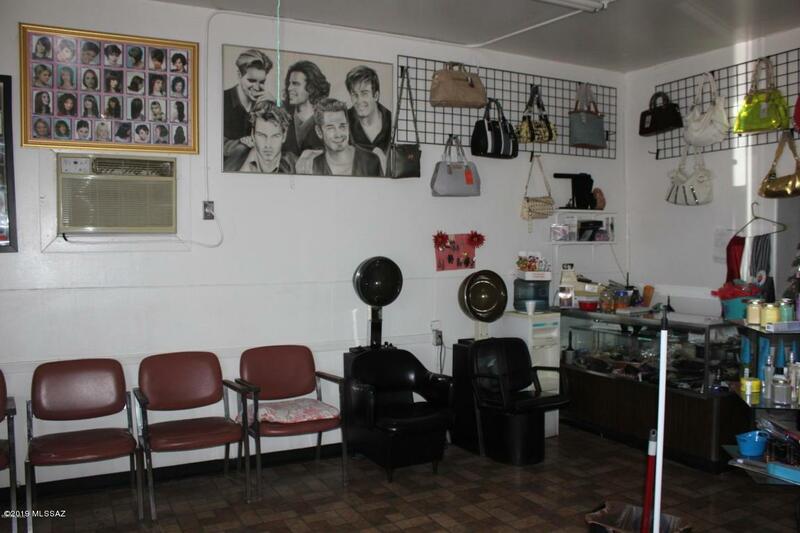 The barber shop has additional space for a waiting room as well. The commercial building has a huge cash flow potential with up to ten chairs at a weekly rental space of $100.00 per week your business can gross $4,000.00 per month.